Thank you for standing with Brazil's indigenous peoples on this historic day. Thank you for standing with Brazil's indigenous peoples on this historic day. 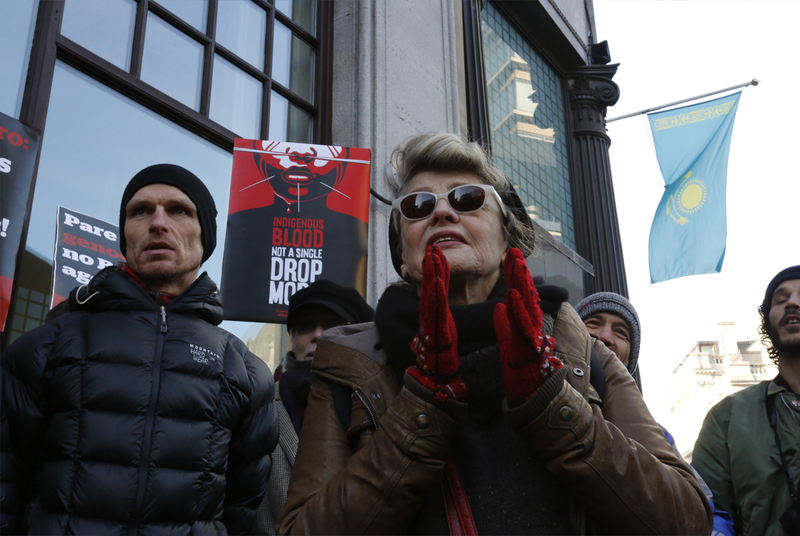 It’s not often we see global protests. But today is a historic day. The biggest ever international protest for indigenous rights has been taking place. 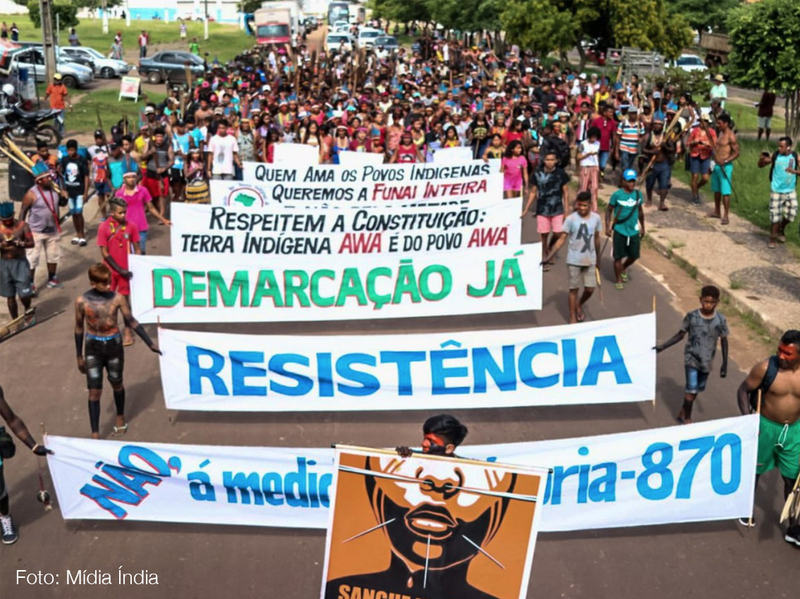 In cities around the world, from São Paulo to New York, Berlin to Montreal, protesters have come out in force to demand an end to anti-indigenous policies in Brazil. 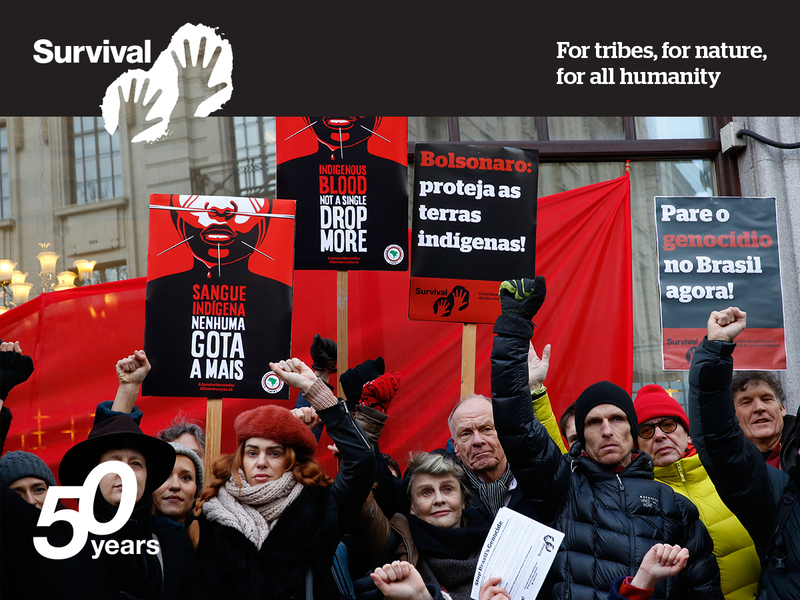 A heartfelt thank you to all the Survival supporters taking to the streets and social media today in solidarity with Brazil’s indigenous peoples. Since Jair Bolsonaro took office, Brazilian Indians have experienced a dramatic increase in violent attacks and land invasions. Let this wave of protests be a powerful reminder to President Bolsonaro that the world is watching. Tribal peoples in Brazil have allies in all corners of the globe, who won’t stand by if he insists on pushing through genocidal policies that could wipe out many of Brazil’s first peoples.